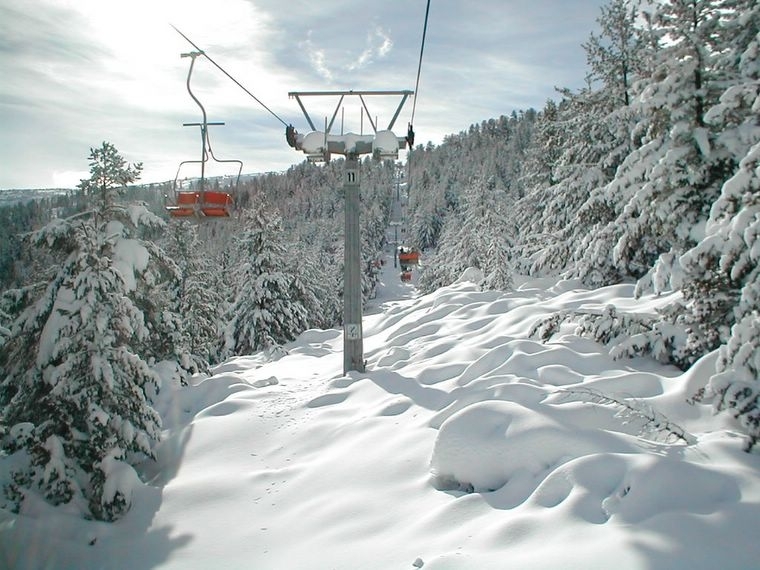 After the construction of the new lift from Dobrinishte to Bezbog hut, Dobrinishte becomes a second important ski center in the Pirin Mountain and one of the main winter resorts in Bulgaria. “Bezbog” chalet - “Tuzlata”- “Gotce Delchev” (one of the longest pistes in Bulgaria) – 4700 - 5600 meters long, displacement 700 meters with 2250 meters highest point and 1550 meters, average inclination 22%. The two final points are connected with a double seated lift with a capacity of 500 persons per hour and a middle station. 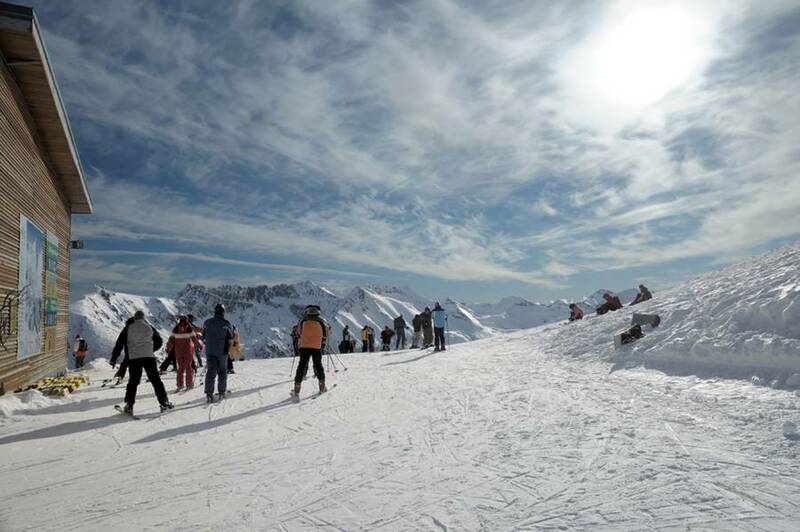 There is also a ski-cloak room, ski-school for children- beginners and advanced in the region. “Bezbog” – “Govedarnika”- “Goce Delchev” chalet (for descending) is 3 600 meters long; 950 meters displacement. The highest spot is 2500 meters and the lowest 1550 meters, average inclination 25%.